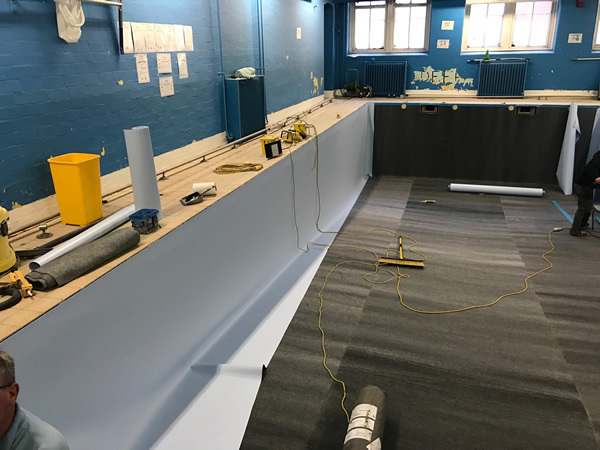 Flowman are proud of the transformation to this old tiled school pool that was losing a lot of water. 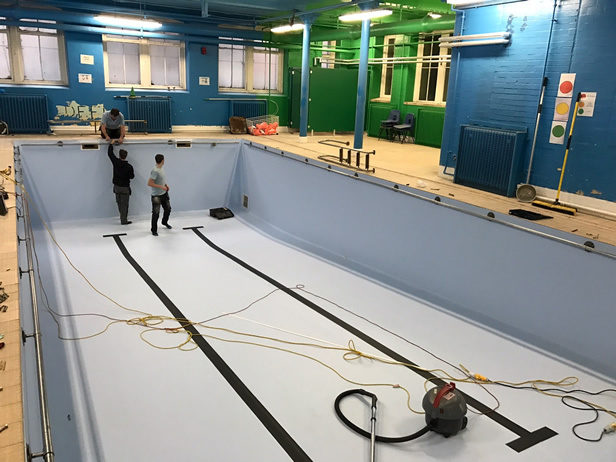 It has been rejuvenated with a heavy duty liner that makes the pool look fabulous and has given it a new lease of life with continued use for many years to come – and all at a fraction of the cost of waterproofing the tank and re-tiling. These liners come in different colours and designs : call us for more details. Half way there . 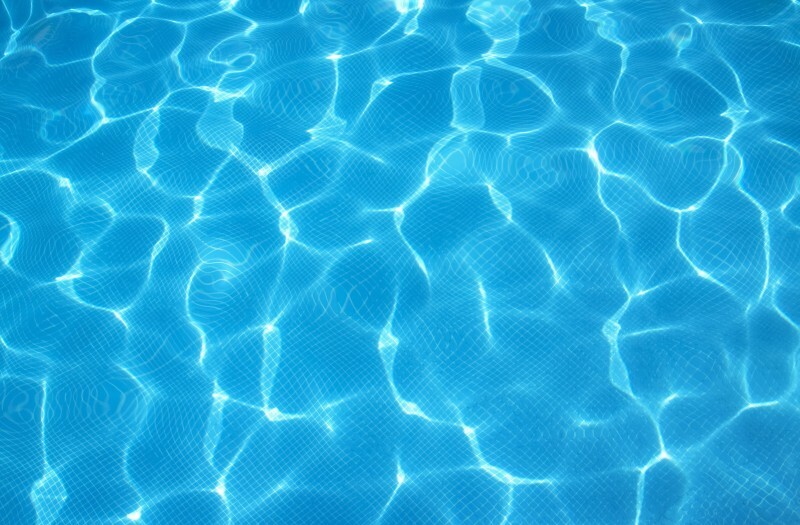 . .
Water testing is central to ensuring that your pool or spa water is kept at its clearest and most hygienic. The Lovibond methods of testing are globally recognised as providing accuracy, compared to other ‘budget-priced’ test kits. This market leader features photometer technology with digital electronics in addition to the less expensive comparator method. As Approved Scottish Distributors, Flowman can provide in-depth advice. And competitive prices. 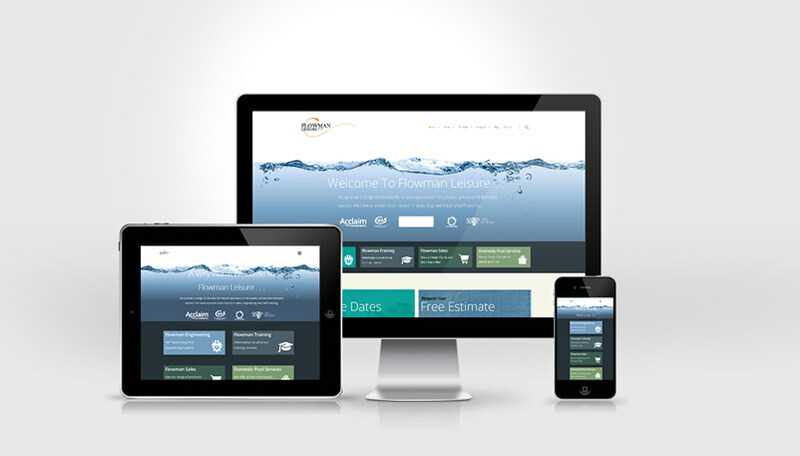 There are three Pool and Spa Operators Qualifications (PASOQ) available and they can be booked in the same easy and friendly way that people have become accustomed to with Flowman over the years. PASOQ qualifications are all awarded on the basis of education, appropriate training and experience. 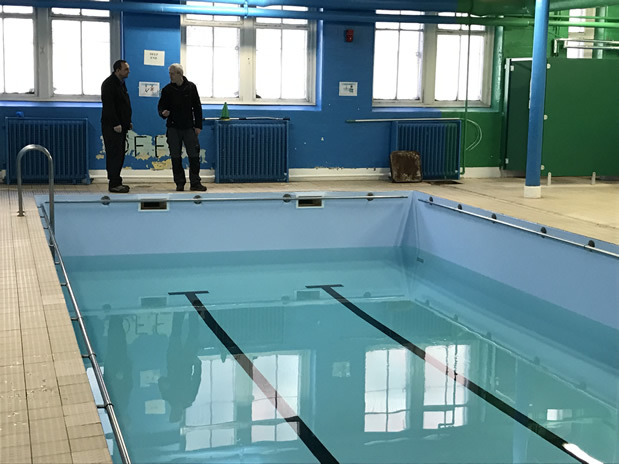 They certify that staff who are, or intend to operate in a pool and perform tasks with operational or safety impacts have the competencies to do so. 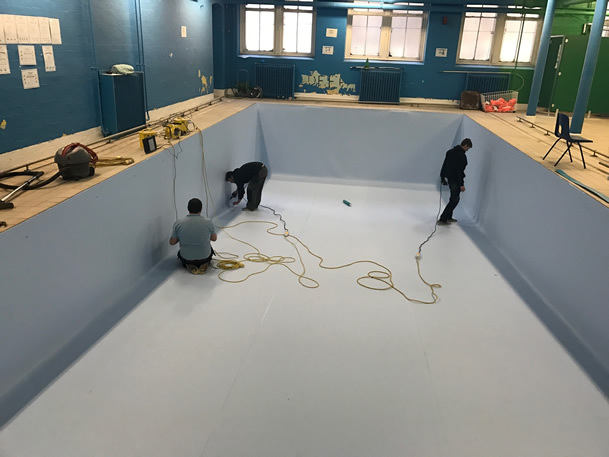 UK law stipulates that swimming pools should be managed in accordance with the Health and Safety at Work etc. Act and the Management of Health and Safety at Work Regulations 1994. Health and Safety legislation continually refers to the obligation in law for employers to provide ‘suitable and sufficient training and information’ to employees. These qualifications provide evidence that the holder has received ‘suitable and sufficient training and information’. They are achieved by ensuring that the learning outcomes required to gain them satisfy Health and Safety recommendations. PASOQ qualifications have been designed by experienced tutors who are still actively involved in the management and operation of both commercial and public facilities.